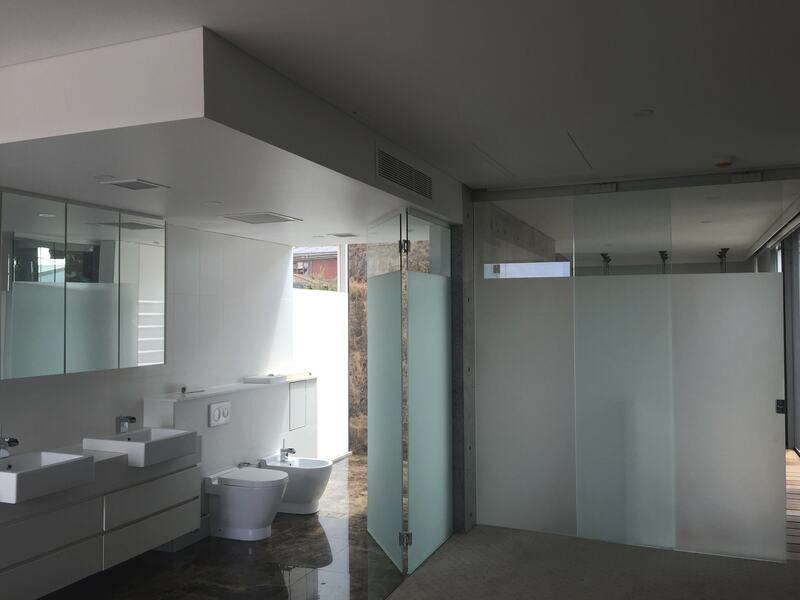 At Ausco we can provide you with a professional service in whom you can trust to do a job in impeccable condition. 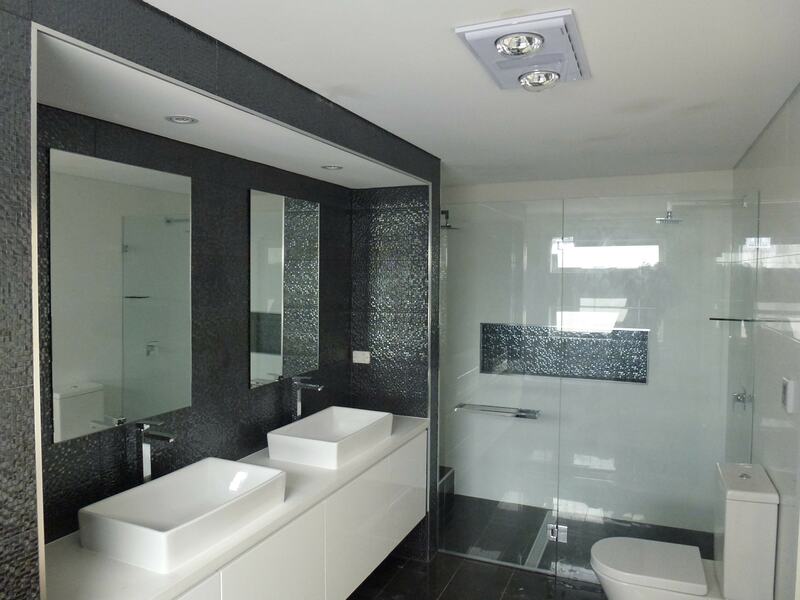 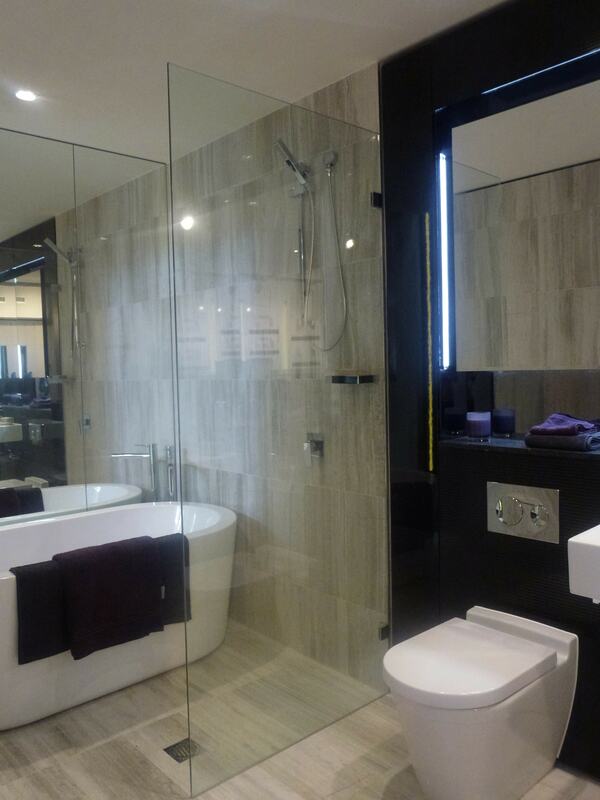 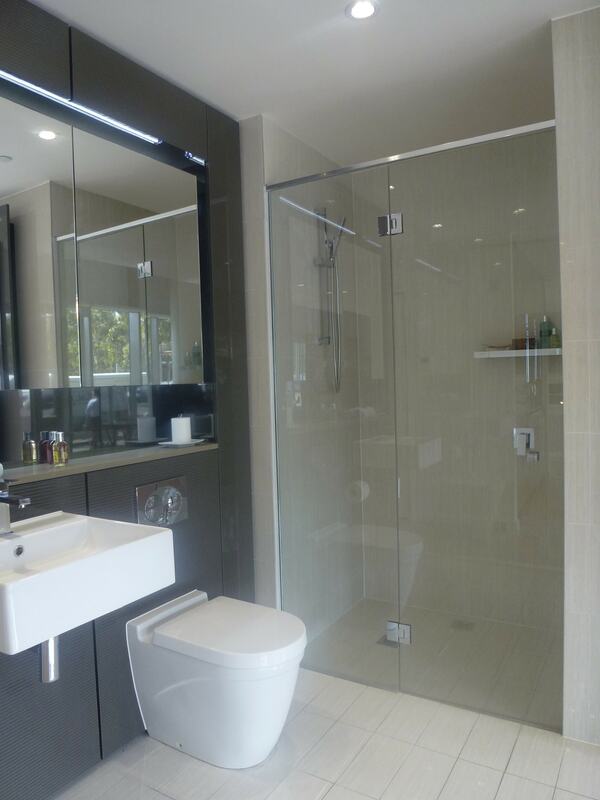 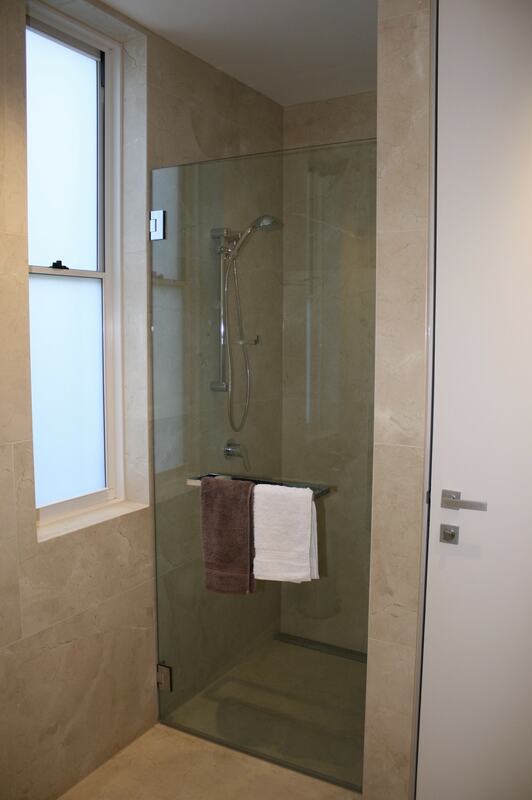 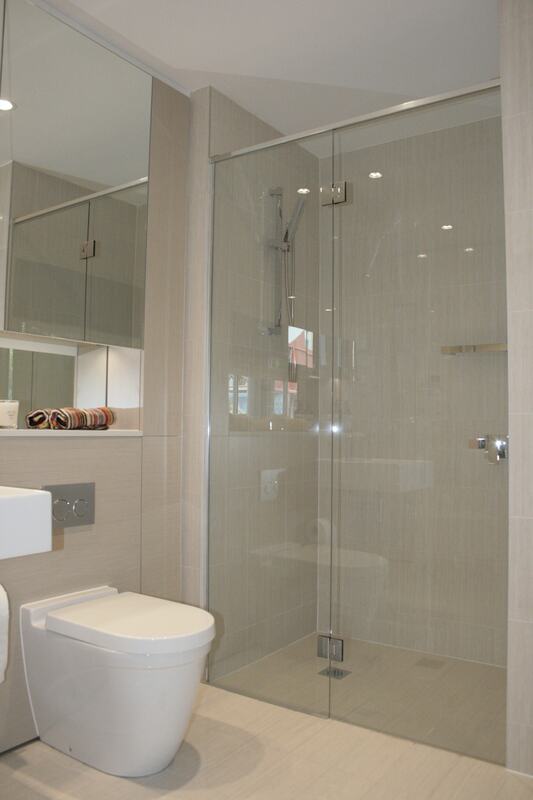 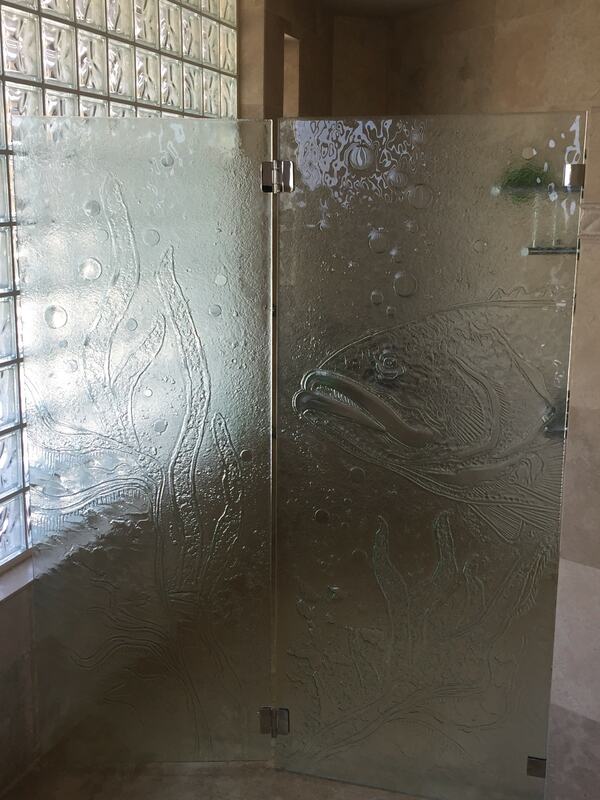 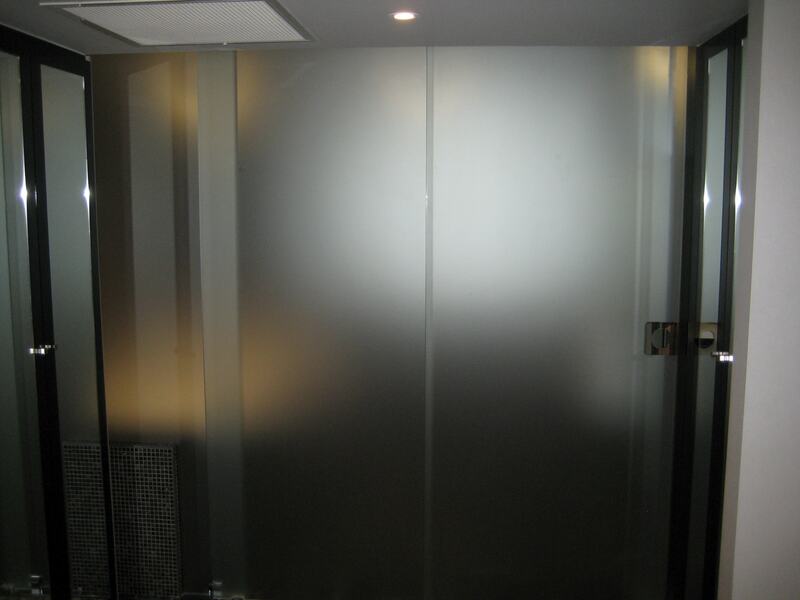 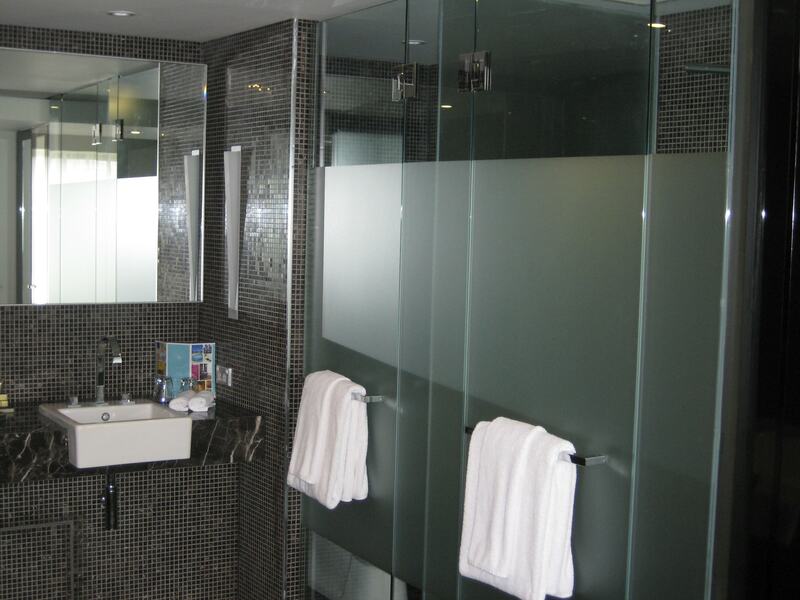 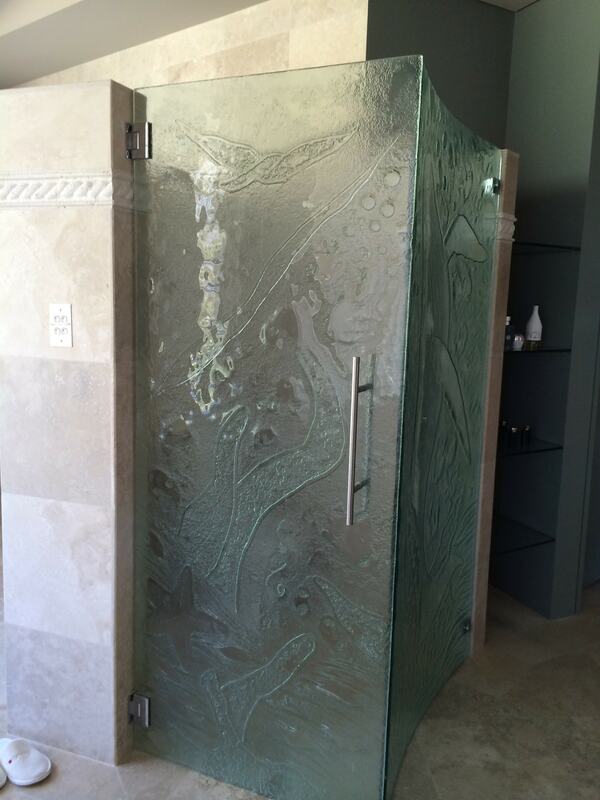 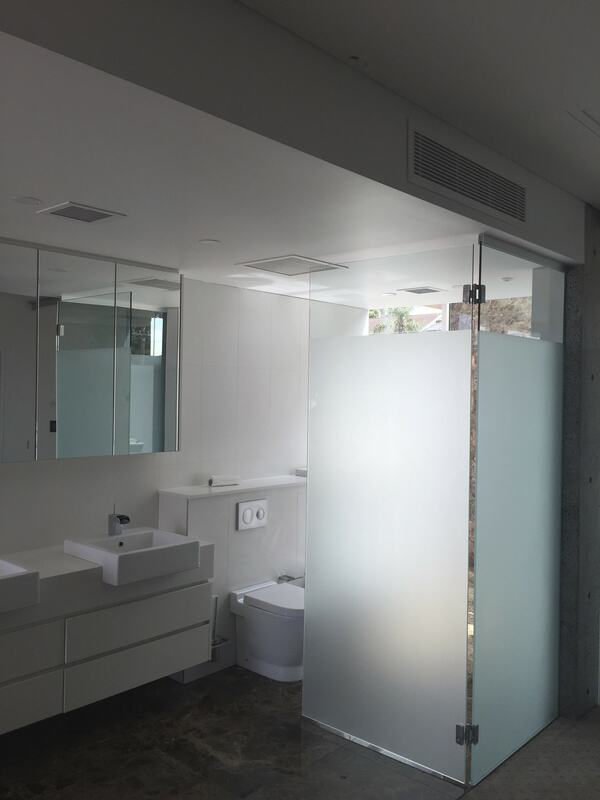 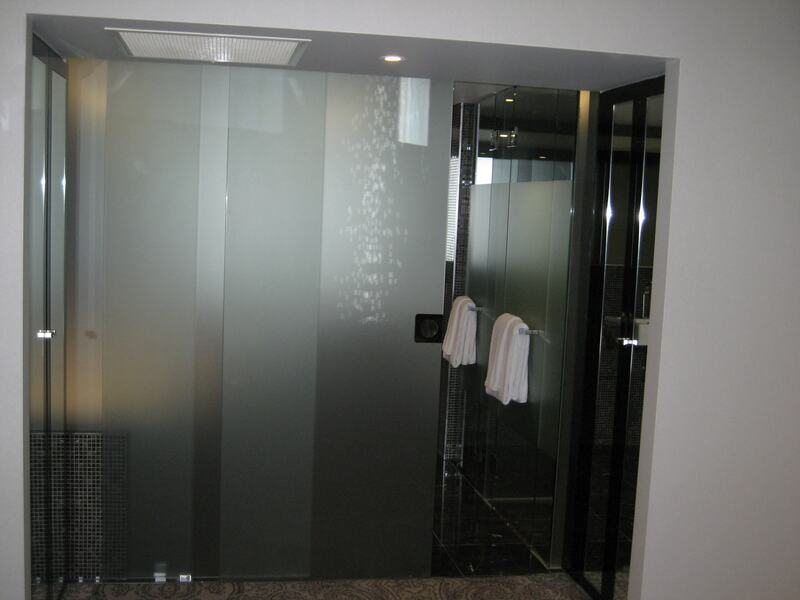 Our trusted company supply and install shower screens all over Sydney. 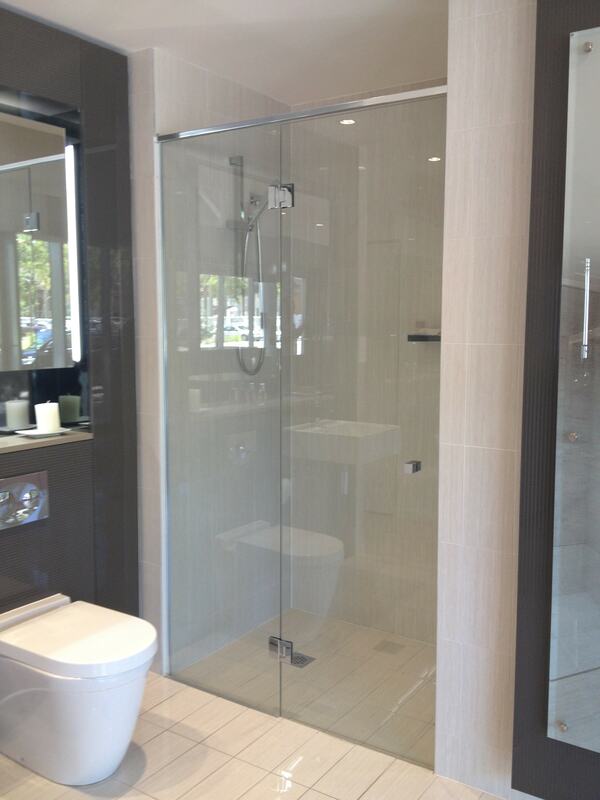 Achieve an exquisite contemporary finish. 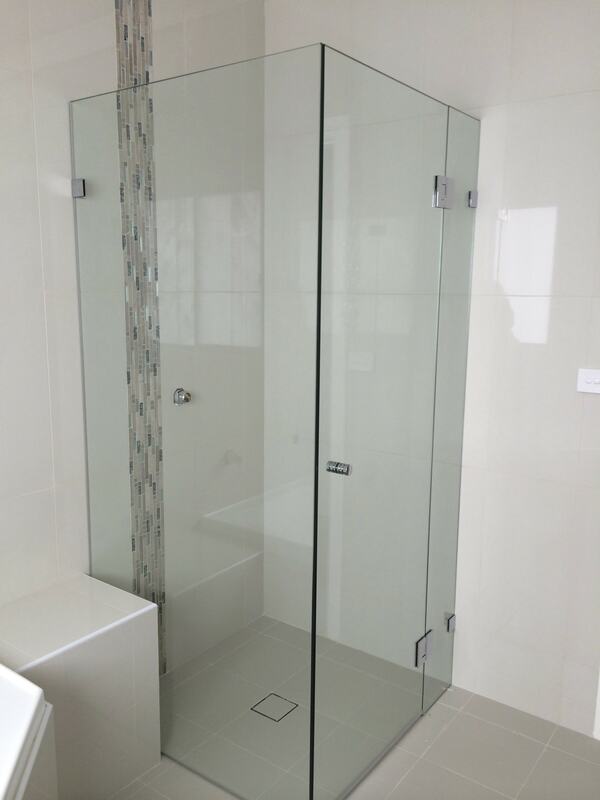 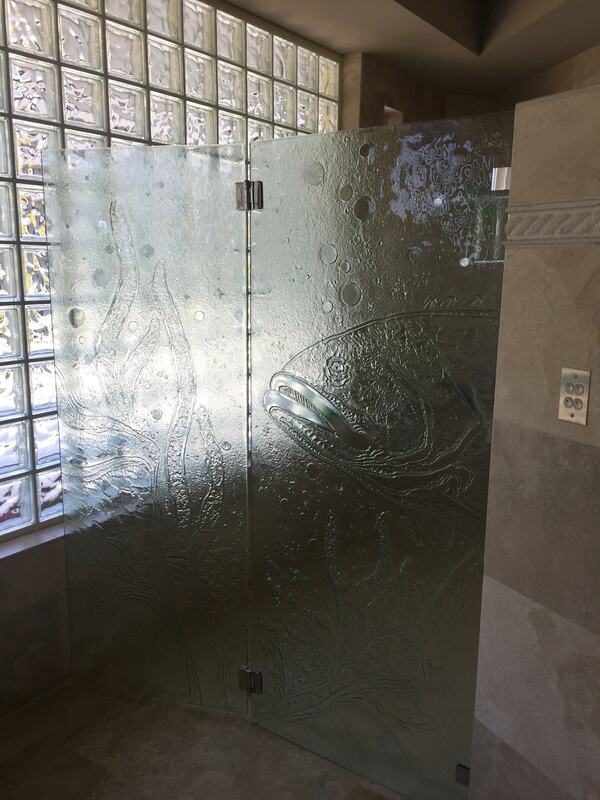 All glass used for our frameless shower screens are formulated from 10mm or 12mm toughened glass with the highest quality hinges and hardware. 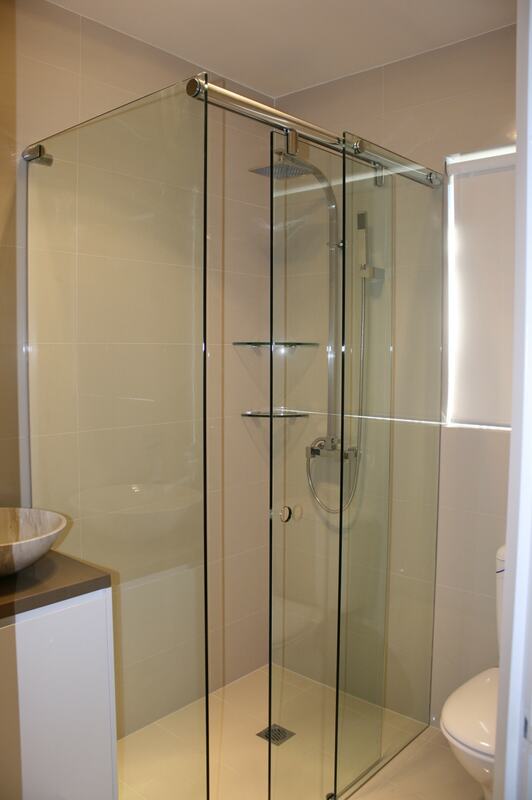 All glass used is made to meet the Australian standards. 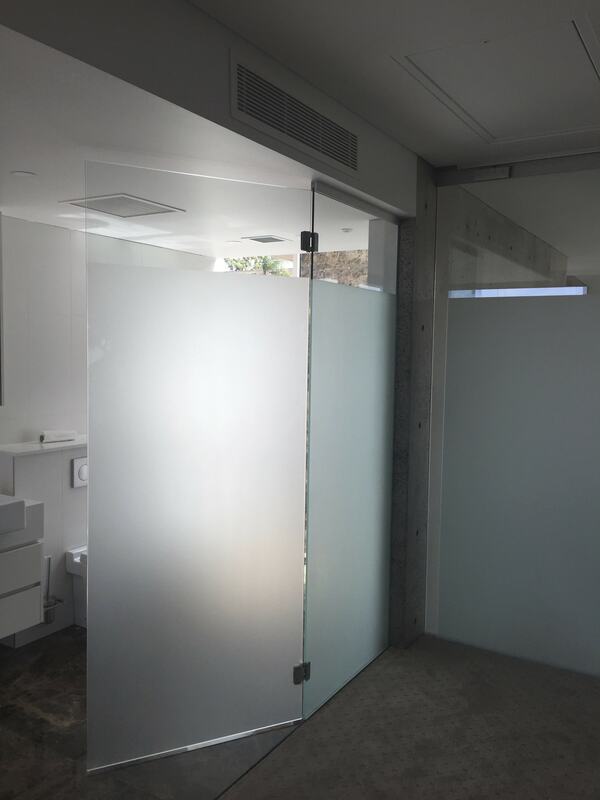 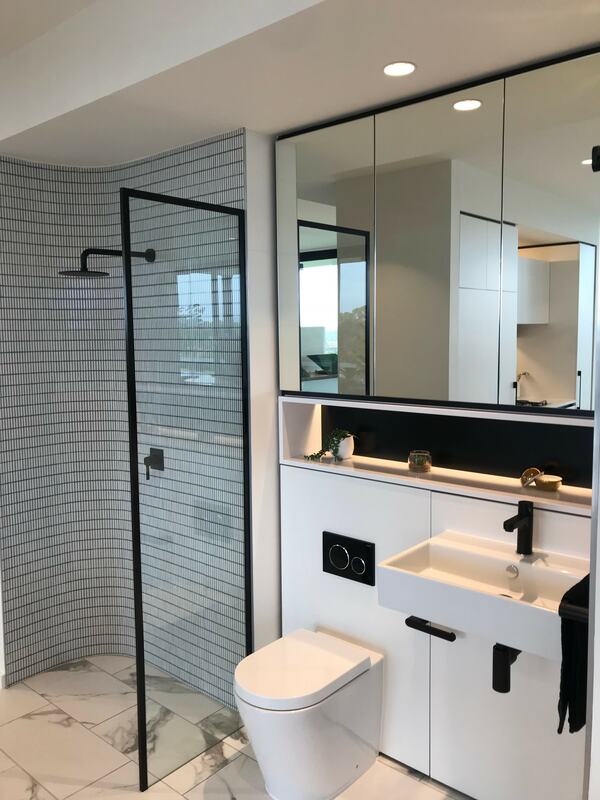 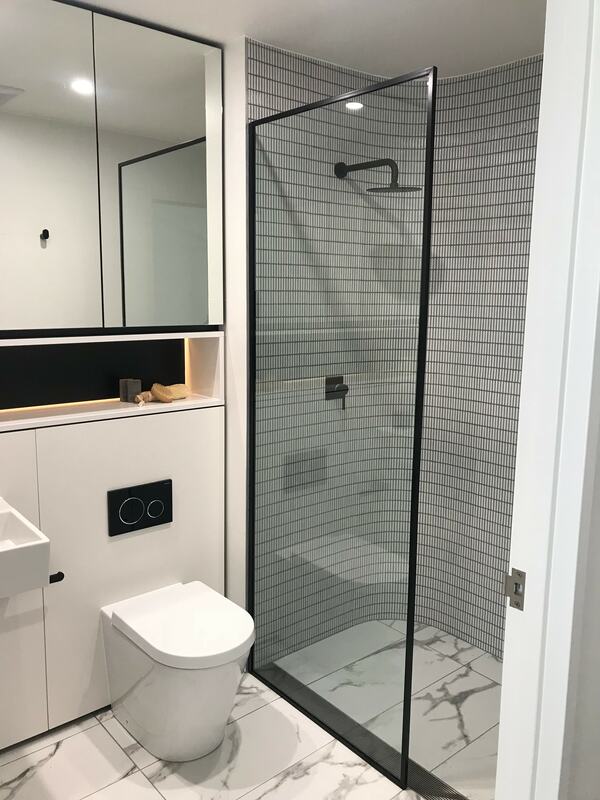 All our semi-frameless shower screens come in 6mm toughened glass with a header bar, connecting the glass panels together hence, ties them up to the wall. 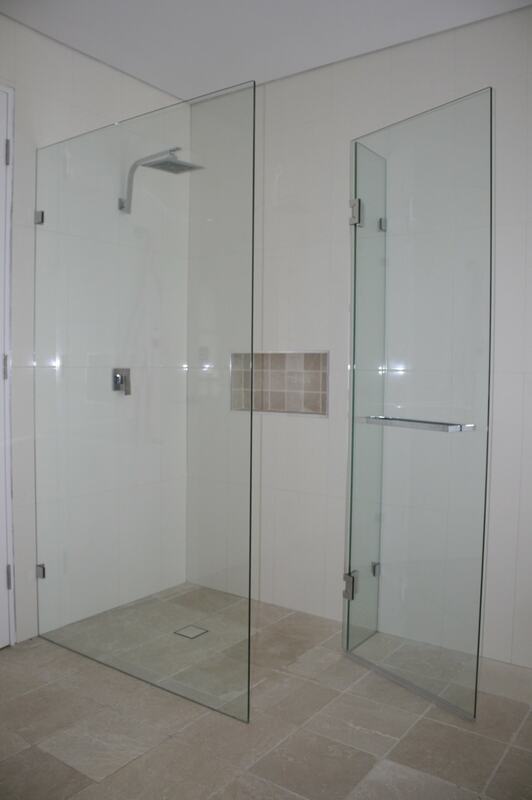 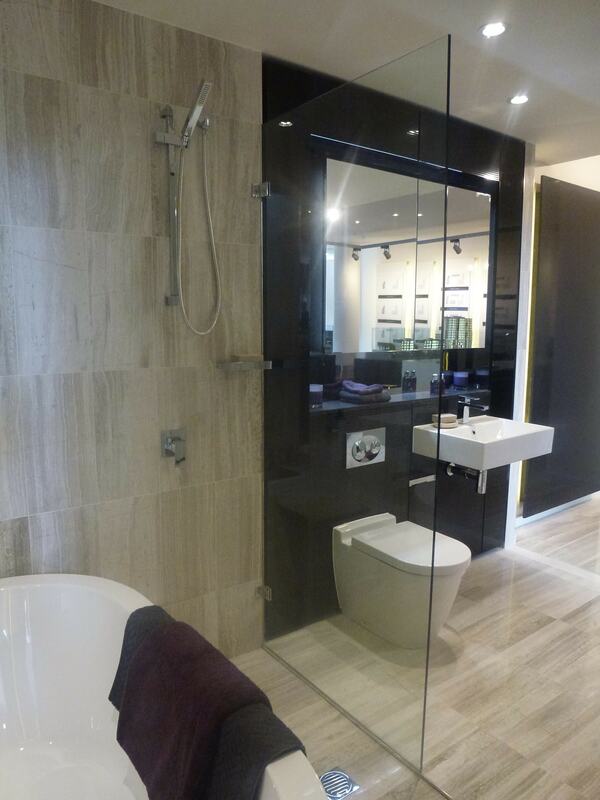 This still allows you to have the frameless design with a small frame without the immensity of a framed shower.